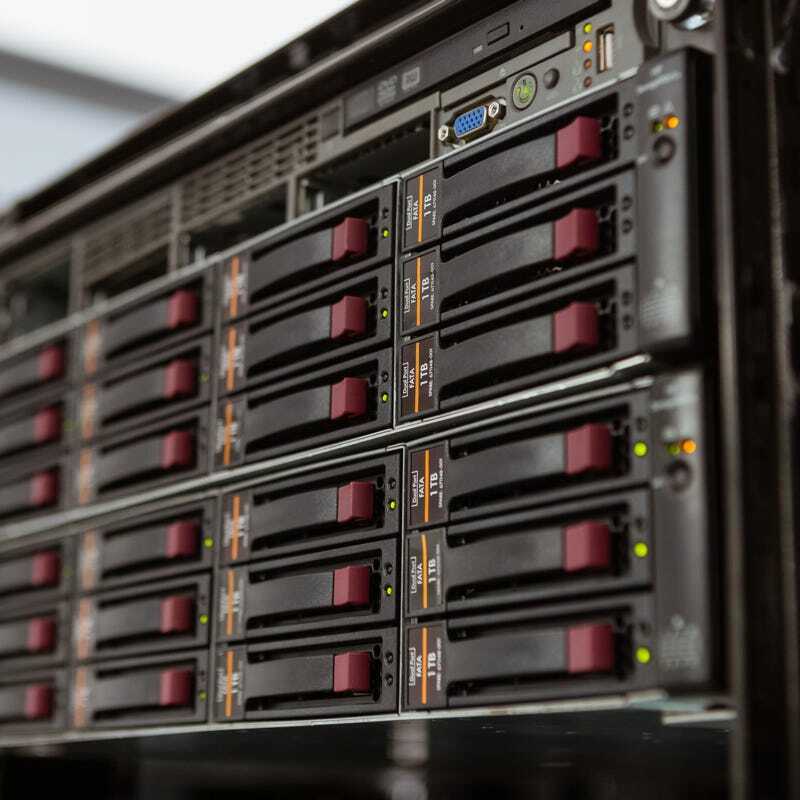 Whether you’re upgrading, moving or decommissioning your data centre, global IT Asset Disposition (ITAD) and lifecycle support services from Techbuyer make your journey safe, secure, environmentally friendly and cost-effective. 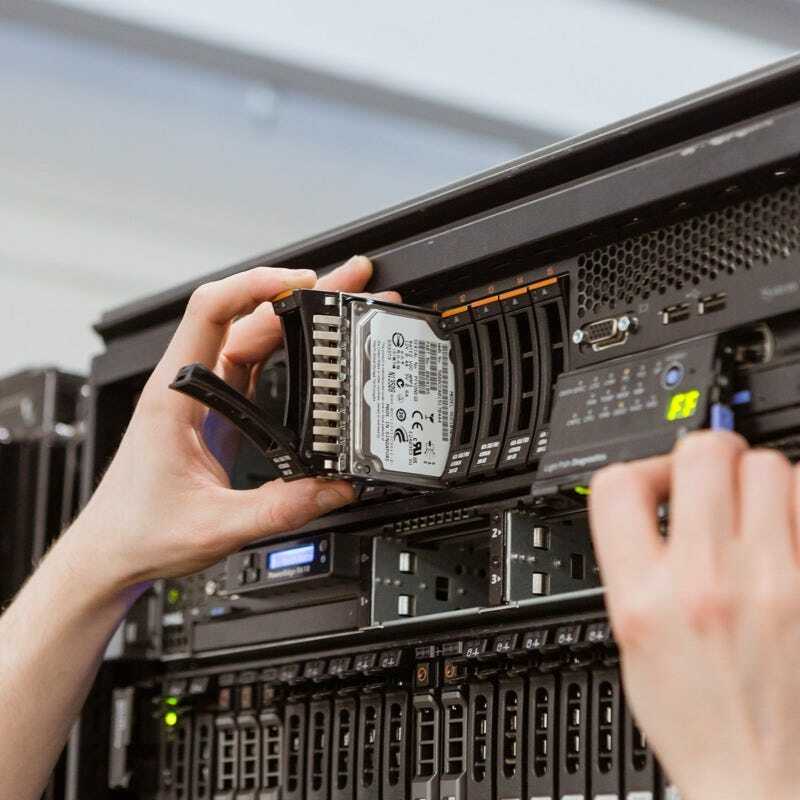 We buy enterprise IT equipment including servers, storage, networking, HDDs, CPUs and server memory from over 150 different brands including HP, Dell, Intel, IBM and Cisco. Your data security is our number one priority. Simply give us a call or fill out the contact form, including the details of any new or used IT equipment you would like to decommission along with its location and one of our experts will be in touch shortly to discuss the services we offer. We use WipeDrive 8 from WhiteCanyon which uses military grade erasure technology to securely and permanently erase all data from hard drives. WhiteCanyon software makes it impossible to recover any of the data whereas it is still possible to reform data from a shredded, damaged or even melted hard drive! We provide erasure certificates that show the data has been fully erased to top National Cyber Security standard. 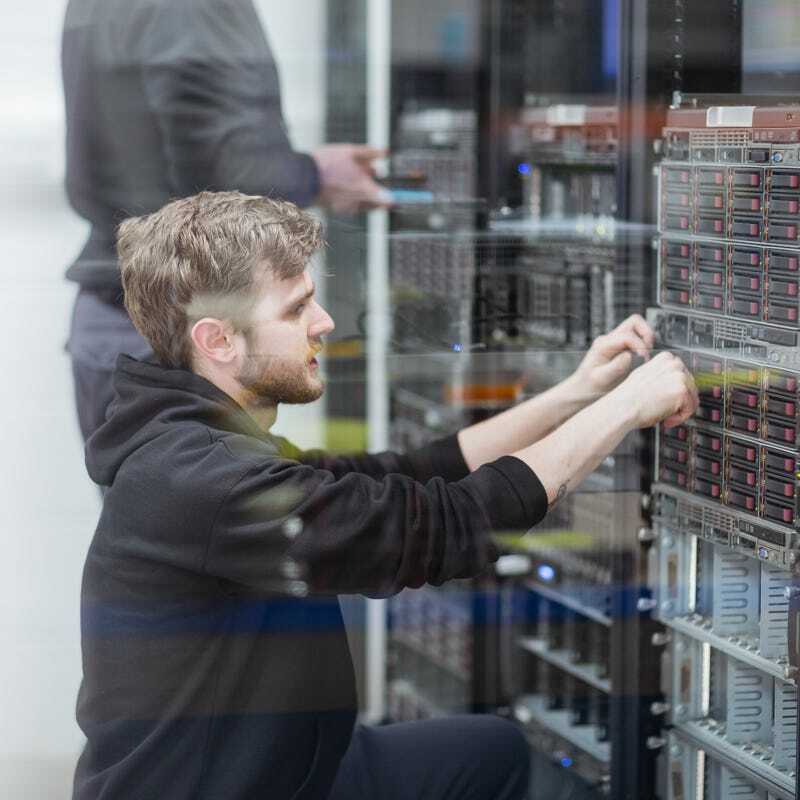 Our team have had decades of experience in processing used servers, storage and networking equipment from thousands of private and public sector organisations worldwide. Your reputation is our reputation, and we believe nothing is more important that your data security. As a company, we focus on three things when dealing with IT asset disposition: data security, quality of service and environmental impact. Our accreditations in these areas include ISO 9001 for Quality Management, ISO 14001 for Environmental Management, ISO 27001 for Data Security and Information. We are also Cyber Essentials accredited which meets government tender requirements for cyber security. We have all of the relevant environmental permits applicable to ITAD including our waste carrier permits and T11 waste exemption for storage and transport. We work to ADISA standards using secure transport and asset records with only verified personnel handling assets throughout the whole process from collection to data erasure. Why Use Techbuyer ITAD Services? 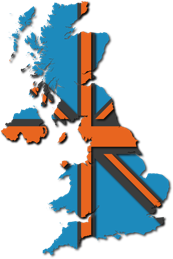 We can support you to achieve your CSR goals, whilst ensuring the secure and responsible destruction of your data. By selling your used IT hardware to us instead of sending it to landfill, you will help support a more sustainable environment by reducing the destruction of finite resources. When it is necessary to dispose of your decommissioned IT equipment, we will do so in an environmentally friendly manner that is fully compliant with the Waste Electric and Electronic Equipment (WEEE) Regulations. If you would prefer a redeemable trade in value in exchange for your goods, then please visit our Trade In page for more information.